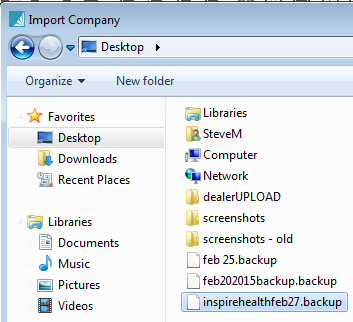 After you have installed Spire Server, you can import an existing BV company or restore from a Snapshot (backup). 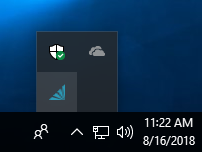 Go to your System Tray in Windows, lower right corner of your screen, and click on the Spire icon. 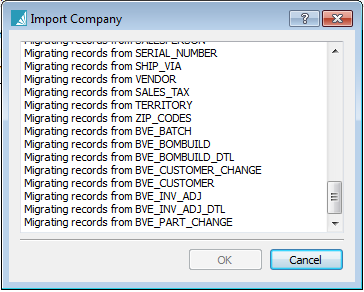 *NOTE: if you have installed Spire on a new machine that had no previous BV installation, then you will need to add Pervasive to the new machine. Spire needs the Pervasive database to read the BV data and convert it to a Spire company. This will bring up the Spire Server Company List. Hit the Plus+ button and select Add Existing Company from the drop down. You will be prompted to navigate to where the Existing Company’s data is. 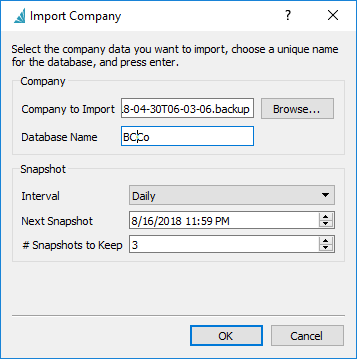 Enter a short, unique name for the database. 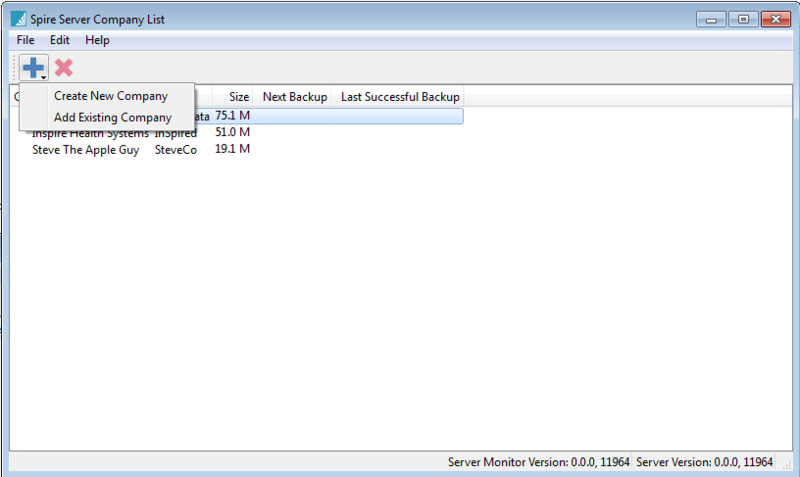 You are looking for BVCON.FIL in the case of live data, or a (yourcompany).backup file in the case of a snapshot. After locating the file you are now ready to begin the import. The last step in the process that you will see is the cleanup of the remaining files. Your final window will display your Spire Server Company List which will include your newly added company. To start working in your company, you will need to install and then launch the Spire Client.